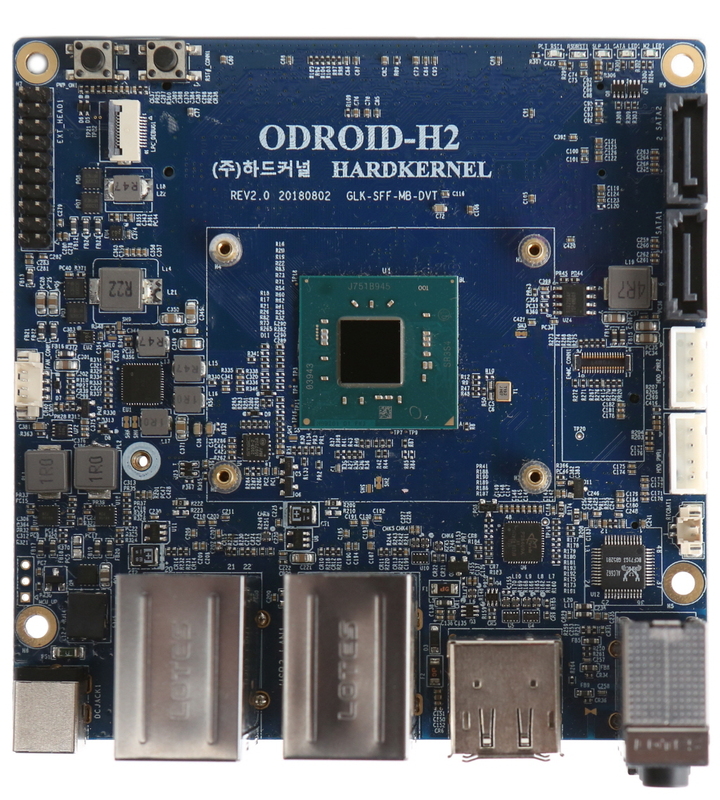 Fresh from the Hardkernel forums here are the preliminary specs for the next Odroid. 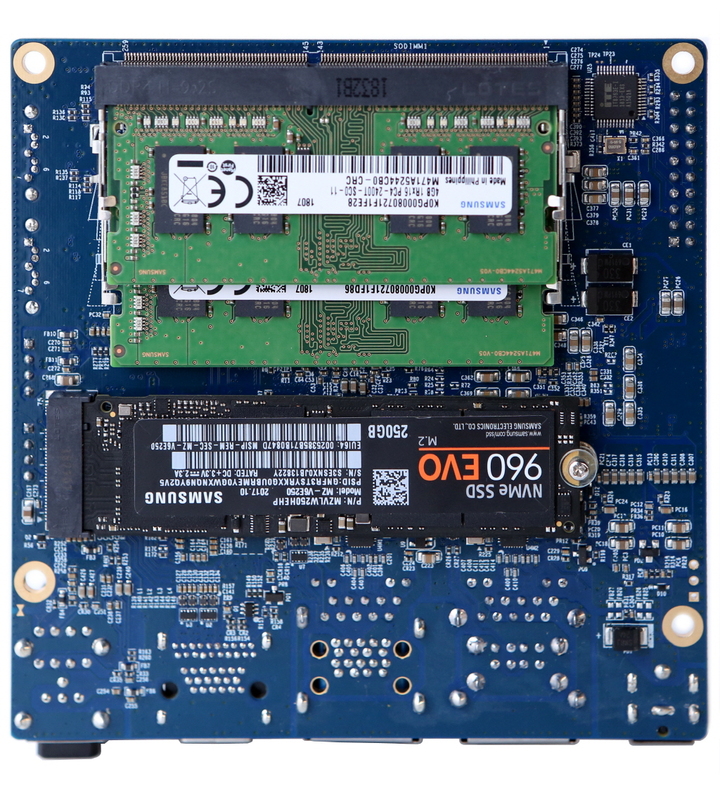 - eMMC 5.0 (HS400) Flash storage and a UHS capable micro-SD slot. - 2 x USB 2.0 host port. The selling point as far as I'm concerned is primarily the native Debian support + dual SATA (even given the limitations). This is looking seriously impressive! Yes, this looks like a solid base for many projects. Last edited by gimmeapill on Thu Oct 25, 2018 10:24 am, edited 1 time in total. Can't blame you, but I might get one for my next NAS actually - as the lesser of two evils. I've been growing tired of the rabbit hole with ARM SOCs and custom kernels. I need a more hands off approach as well as timely security updates, so whatever can run on the stock Debian stable kernel will do. 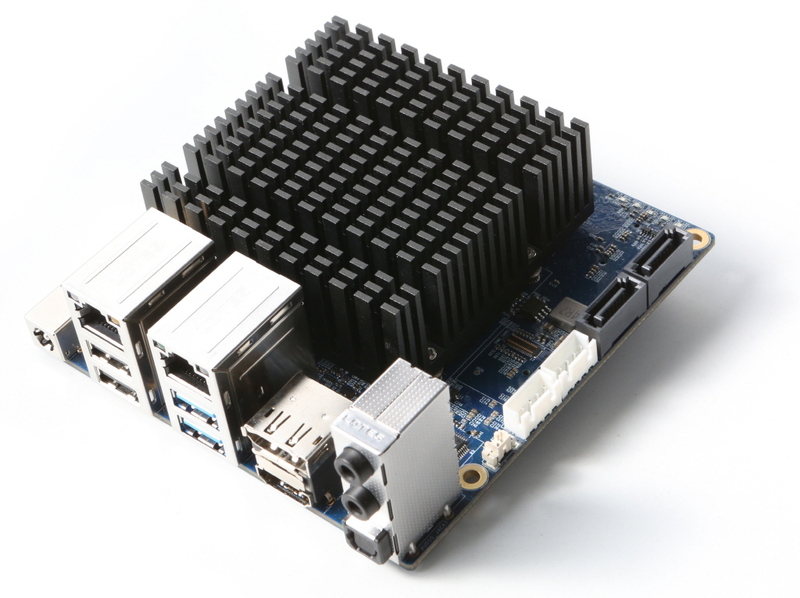 An Intel SOC with passive cooling and decent I/O capabilities sure fits the bill here. 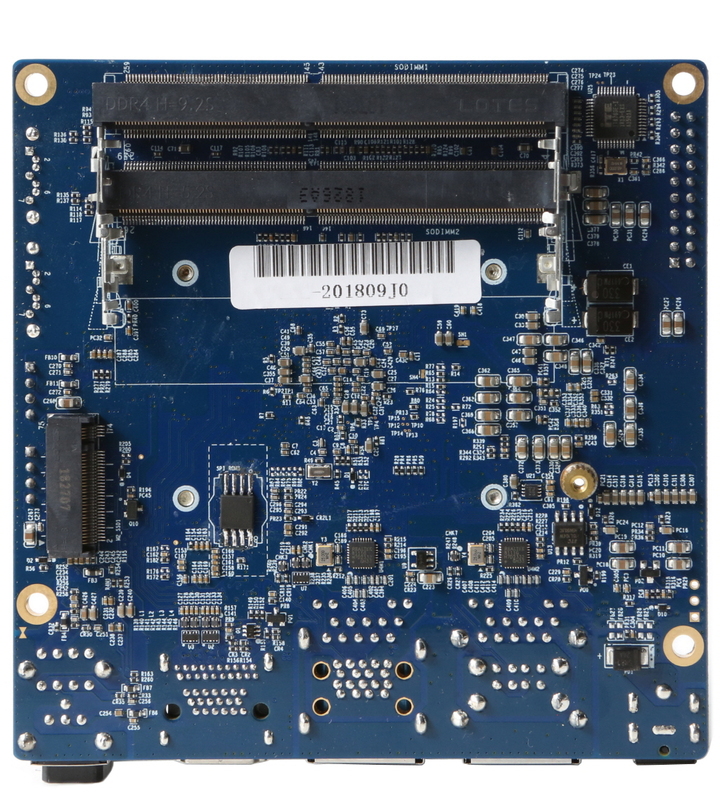 UEFI is another story, but let's see what the Odroid folks come up with..
Bad news, indeed. 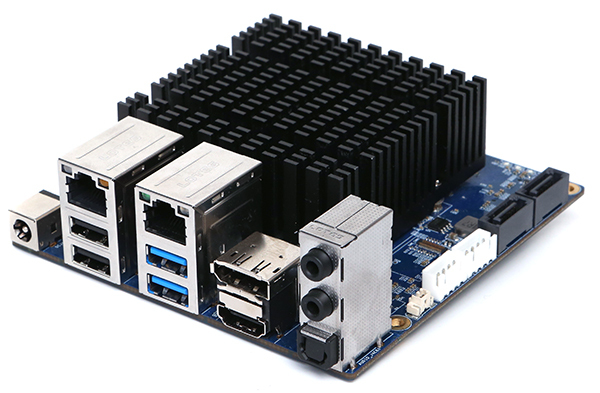 Anyway, we still have ASUS Tinker Board, Raspberry Pi 3 B+ and set of cheap chinese microcomputers like Orange Pi and so on. It's great news. 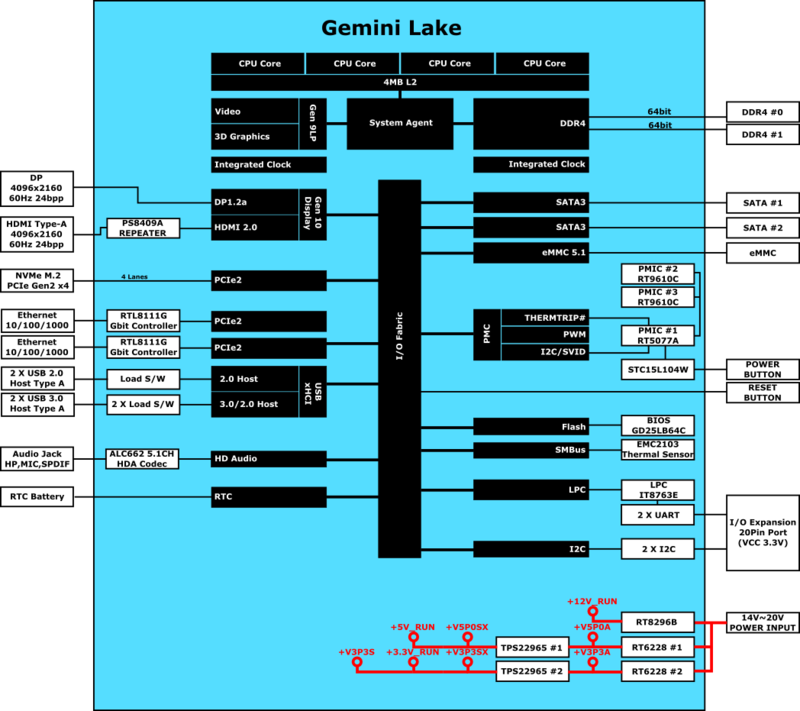 Why put up with the hassles of dealing with ARM architecture especially for audio. With x86 almost everything should work straight out of the box. I'm currently using a Chinese Mini-PC based on a much less powerful Intel N3450 or something like that, even that little box has served me really well as a home server, remote login server, for casual video watching and so on. This thing, on paper, is so much more powerful with native fast on-board IO options, USB3, decent and well supported graphics. If the price is right this thing looks like a killer. It'll be an awesome base for any Linux <insert-audio-project-here>. 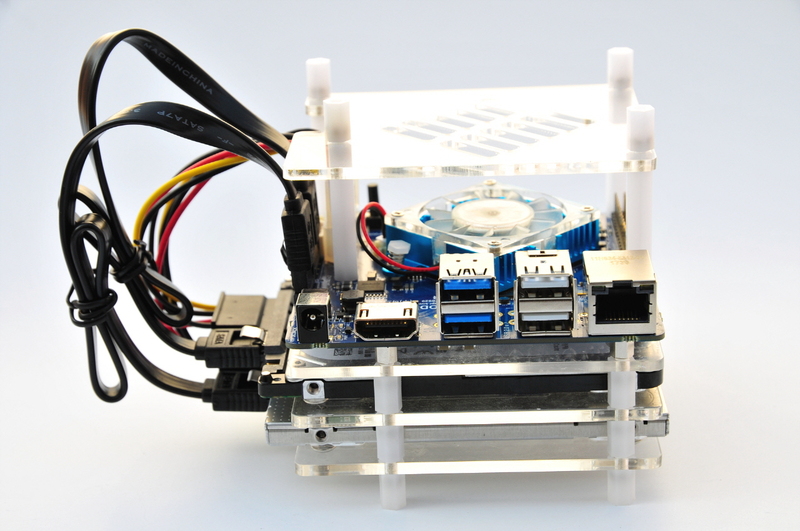 The specs and price look competitive for an x86 server/desktop, not so much for a DIY appliance. The bummer for me is the power consumption: it looks like this thing would need a notebook battery at least to be portable - I can probably do the same with my wife's mini notebook. Wouldn't be my first choice for a NAS, it only has 2 SATA ports, RAID1 at best. Nah, that's mickey mouse level storage. A cheapo second hand HP N54L + at least 8GB + FreeNAS + a flashed BIOS and you get 5 SATA Ports and Terabytes worth of RAID 5 ZFS storage space. Best bang for the buck. For the minimalistic configuration with passive cooling I want to replace, it is actually spot on. But don't get me wrong, I like HP micro servers, just they're already overkill for what I have to do here.